Do you know how to get the most out of your day? How to stay productive under hectic circumstances? ⚬Why focus on productivity, why not on performance? ⚬What facilitates productivity, what are the essentials to focus on? 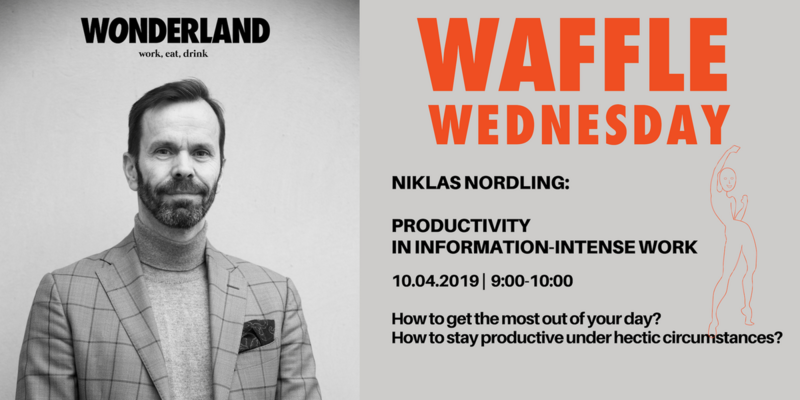 Niklas Nordling is the head of People and Organization Development in Nokia. 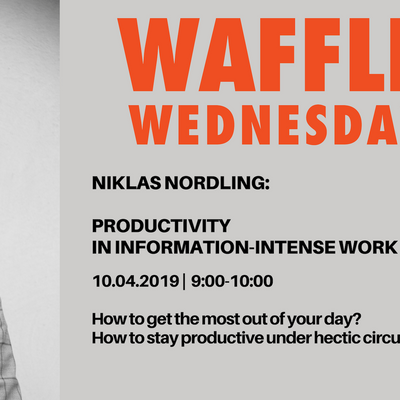 He is responsible for global practices in leadership development, talent and performance management, organization development, inclusion, and diversity as well as Nokia’s corporate culture. He is a seasoned expert in strategic change, transformation and organization development. Focused on leveraging applied neurosciences with the aim to increase human productivity, engagement and leadership effectiveness.